The Hottest of HOT for the most Intense Tanning Experience Yet! 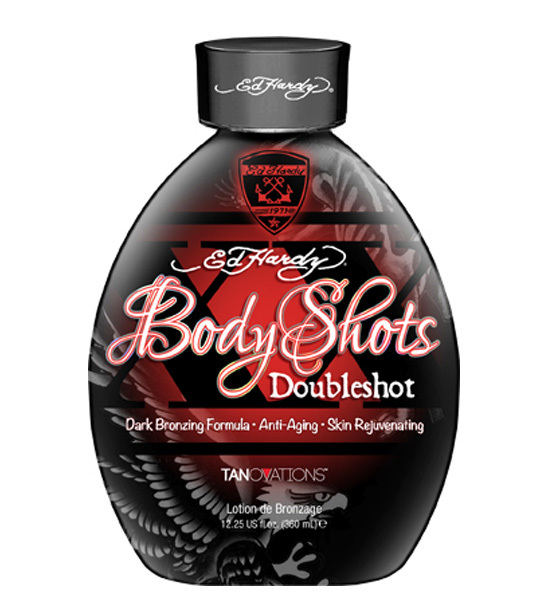 For the most intense tanning experience yet DARE to try Body Shots- Double Shot ! Our world famous Body Shots formula just got upgraded! More silicone, higher amounts of bronzers and DOUBLE the heat! Some like it hot but only the pros can handle the Double Shot .